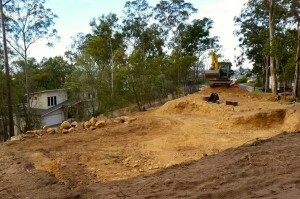 Are you building a home, do you need trenching for electrical, storm water or for plumbing work? 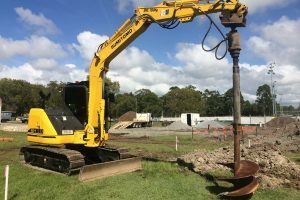 We have the machines and attachments to meet your needs. 1.5 to 30 ton excavators and bobcats with experienced, professional operators are guaranteed to make your project run smoothly. 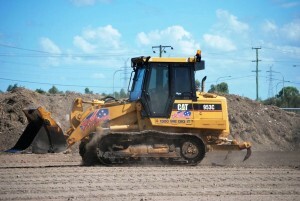 Our operators work with you to ensure the safest, fastest and best result for your excavation project. 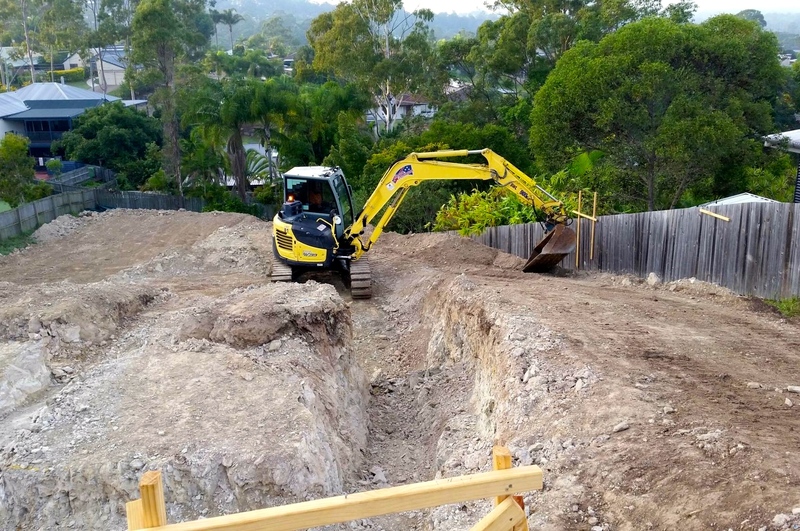 Our services include pad cutting, trenching, pier holes, terracing and retaining walls.